BUILD-PAC is a political action committee (PAC). PACs are organizations dedicated to raising and spending money to either elect or defeat candidates running for political office. Incorporated membership organizations, such as the National Association of Home Builders and the North Carolina Home Builders Association, cannot make direct contributions to a candidate. However, they may set up a PAC to do so. members. 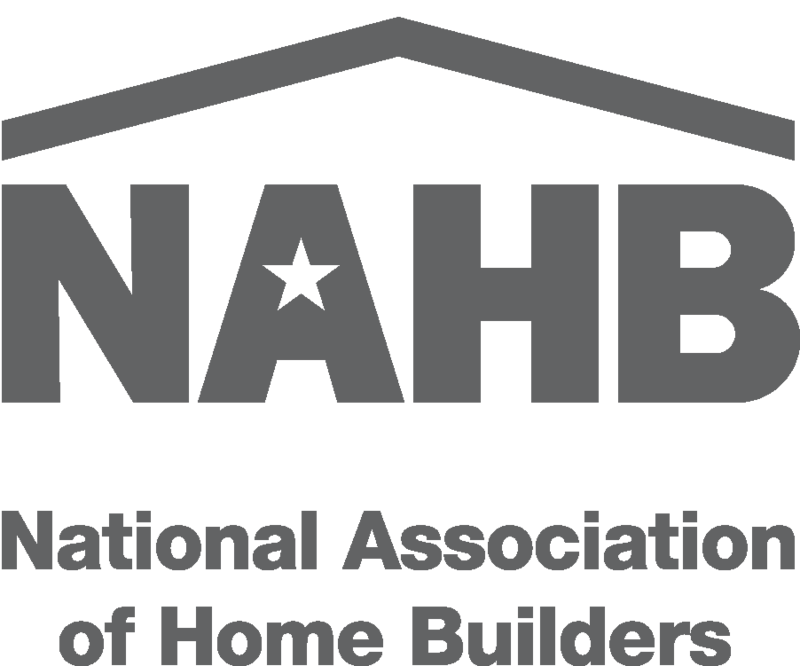 NAHB BUILD-PAC only engages in federal election activity and these activities are governed by the Federal Election Commission. has its own set of campaign finance laws, administered by the North Carolina State Board of Elections, which governs the filing and activities of state PACs. WHY ARE THERE TWO BUILD-PACS? 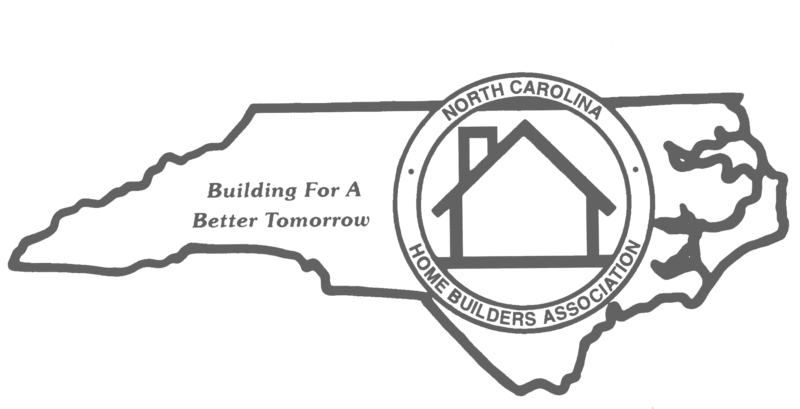 By law, NCHBA BUILD-PAC can only contribute to candidates for office in the state of North Carolina. Examples include: statewide races (i.e., Governor, Commissioner of Labor, et al), races for the General Assembly (i.e. House and Senate) and local races (i.e. County Commissioner, City Council, et al). WHY CAN’T BUILD-PAC USE MY DUES MONEY OR ACCEPT A CONTRIBUTION FROM MY BUSINESS? Both federal and state laws prohibit use of members’ association dues or funds from their business account to elect candidates. Therefore, all PACs must legally rely on personal contributions from their members’ personal funds. You do! Each local HBA has a trustee who sits on the NCHBA BUILD-PAC Board of Trustees, which approves contributions given to candidates for statewide office or for the General Assembly. The NAHB BUILD-PAC has two trustees from North Carolina who make recommendations for contributions to federal candidates who represent North Carolina. Contributions for local candidates are determined by the leadership of the local HBA. DOES BUILD-PAC FAVOR DEMOCRATS OR REPUBLICANS? Neither! BUILD-PAC is completely independent and bipartisan. Candidates are judged strictly on their own merits. We support viable pro-housing candidates regardless of their political party registration. DOES MY LOCAL HBA BENEFIT FROM MY CONTRIBUTION?